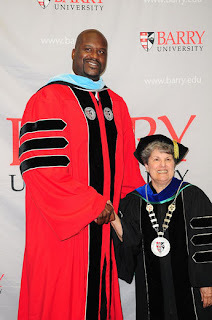 Shaq received an honorary doctoral degree from Barry University last week. It is pics like these that reminds me how tall Shaq is, dayuum. 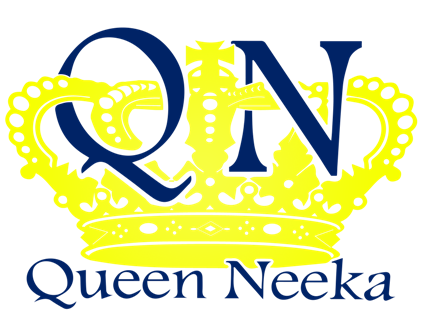 Anyway congrats! Sanaa Lathan was at the Lucille Awards and received the leading woman award, go ahead Sanna do your thing chic. Awh! to cute Swizz and his wife Alicia and their son Egypt on the way to a Knicks game. Little dude is fresh to death, but I knew Alicia would keep her son fly NYC style. Luvin it.